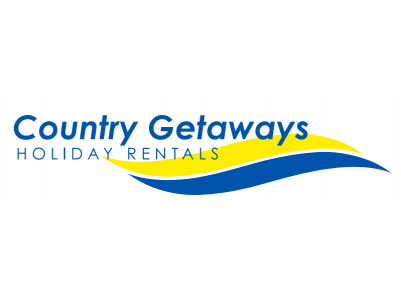 Country Getaways have properties for rent all over the Yorke Peninsula, from Port Broughton in the north to Foul Bay in the south. These include beach houses, shacks, apartments, Bed & Breakfast properties, and executive rentals. Book your next holiday now!